A Mini-ITX HTPC and Micro ATX allows you to have your media center neatly tucked away in limited space thanks to their compact design. This small size does not limit power you have over your media library. Here are some recommended cases for your HTPC. This case is made of one millimeter SECC steel and it has a piano mirror coating. This gives it a sleek look which makes it a very popular piece of external hardware. 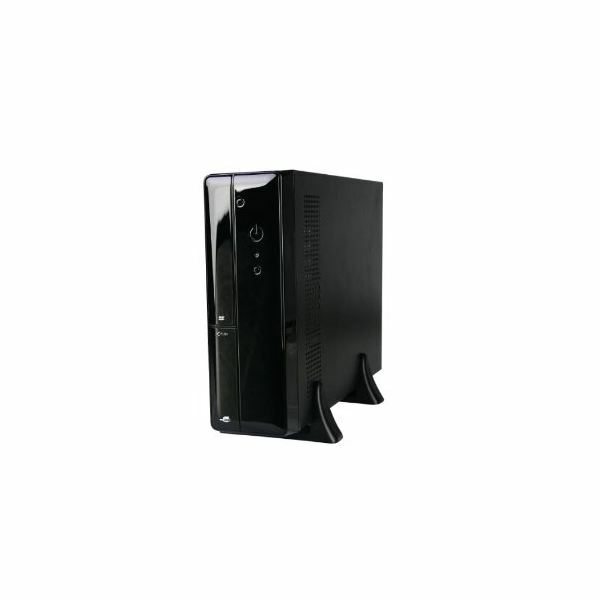 It features a sliding open front cover for easy access to hard disk and ROM drives. There is also easy access to USB ports which are located on the front panel. There are two of them so you can plug in two USB devices at a time. If the shiny black design looks to dull for you, you can change the front panel picture easily to give it your own personal flair. You can get it for $69 from Amazon.com. At $149.95, this case is designed to look like traditional DVD players or stereo systems thanks to its horizontal design. It has two fans on the side that provide maximum ventilation to dispense heat inside your little black media box. 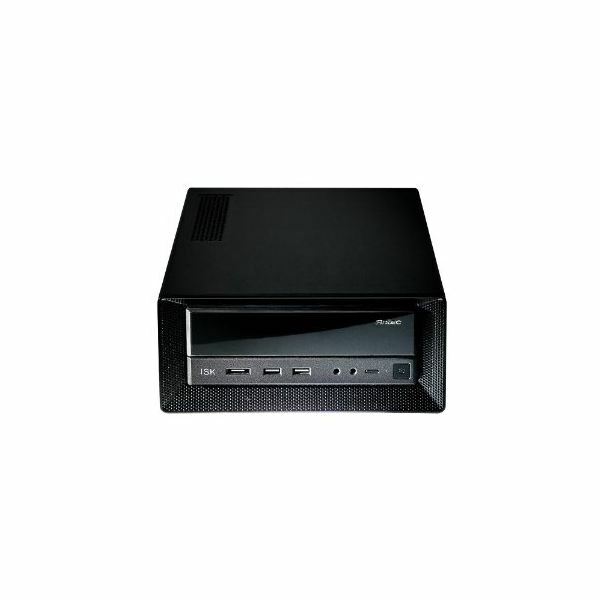 It comes with a remote control and media management software to give you a complete HTPC package. All you need to do is install the necessary hardware connect it to your choice of display. 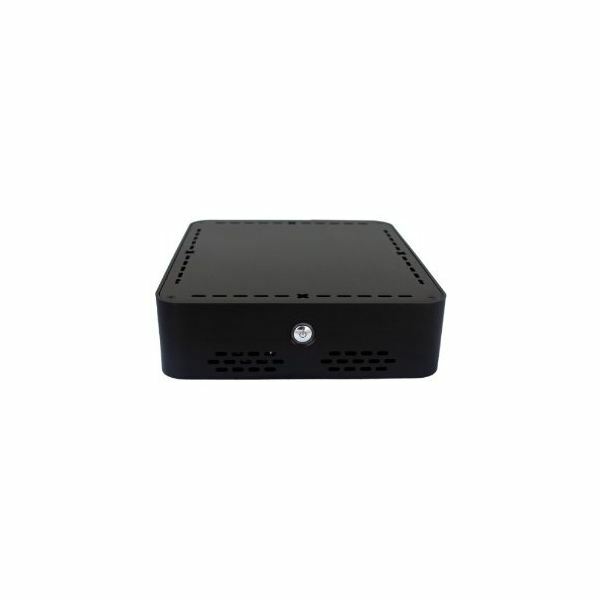 This compact case with a minimalist design is equipped with an internal fanless power supply and a slim height of 2.5 inches. It can accommodate one 3.5-inch open drive bay or a 2.5-inch one. It is perfect for use with a mini-ITX motherboard. HTPC is not the only configuration of a computer you can accomplish with this case. 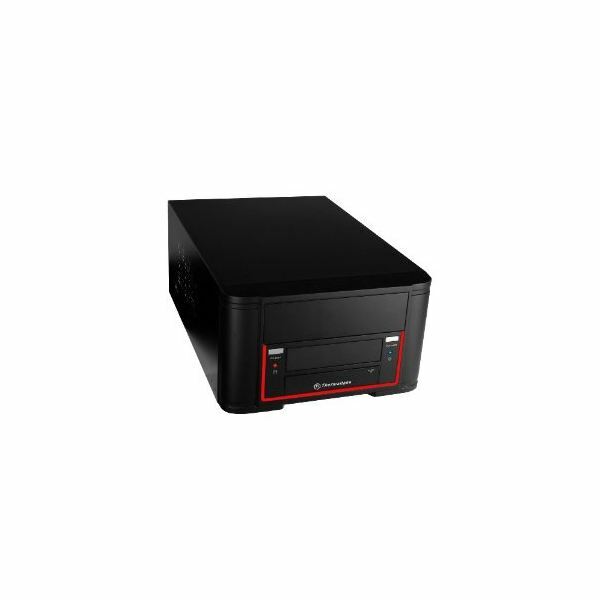 It can house your server computer or your hard drives that act simply as your network attached storage (NAS). No matter what kind of hardware you are building, this case guarantees that it is compact and slim. You can purchase it online for $64.99. This case which is made from aluminum and steel is designed with cooling and quietness in mind. It has a positive air pressure design that assures dust prevention and constant cooling to the hardware parts inside. This is assisted by three 120 mm fans that run silently so you do not have to worry about loud noises ruining your movie viewing experience. The case can also accommodate 80mm fans. Its body has a depth of 325 mm so it can perfectly fit in most home theater cabinets. You can buy it for $89.99. This sleek all-black case is compatible with 80 mm fans and it features dual vents for maximum flow of air compared to most cases. This cooling system is housed within a slim and compact body that can be positioned vertically and horizontally. For $149.95, it comes with two USB slots and a five in one card reader, offering functionality beyond those offered by regular cases. It can accommodate both mini ITX and micro ATX motherboards. 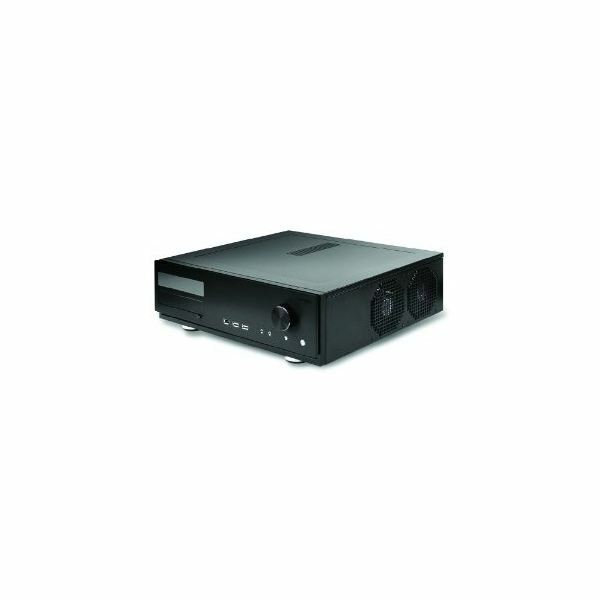 This compact case has a fanless design but it does come with a built-in 200W SFX power supply. Placing it in a well-ventilated area is required if you do not want it to heat up quickly. If you want to install a liquid cooling system, you can easily do so with its liquid cooling capable design. 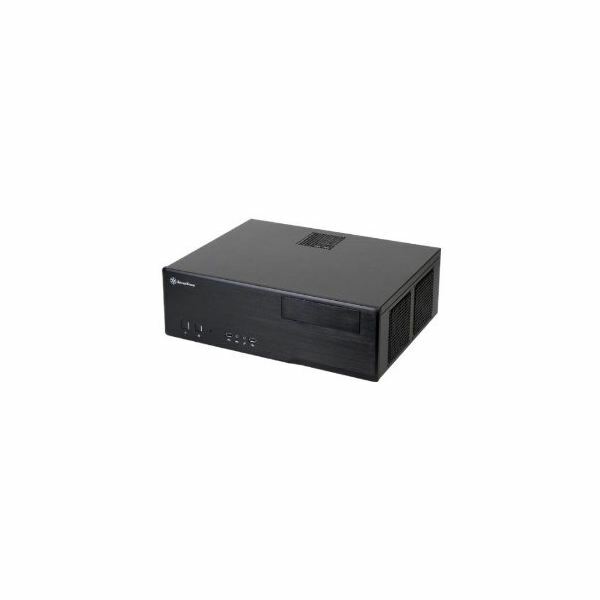 Its front panel features support for optical disk drives and input/output ports for easy access. You can get this case for $64.99. 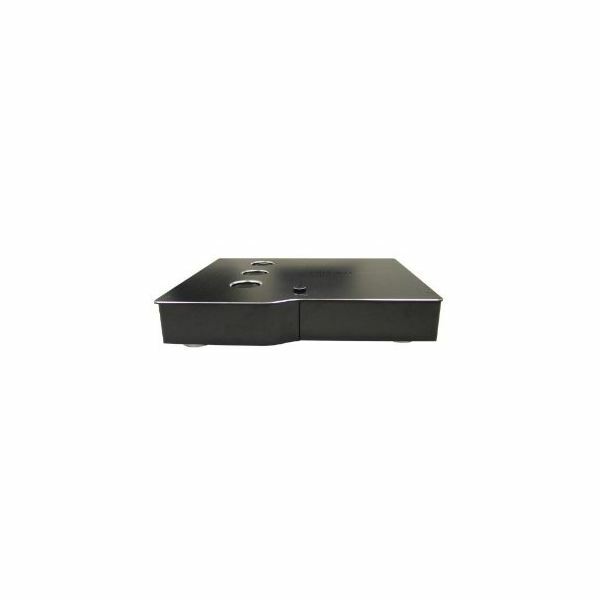 This is a super sleek and super slim case that is specifically designed for use with mini-ITX HTPC motherboards. It comes with a built-in power supply and it features one slim optical external bay and two 2.5-inch hard disk drive internal bays. Its front panel has two USB ports and one eSATA port. For cooling, it has one 80,, TriCool 3-speed exhaust fan and an expansion slot if you want to add an additional one. 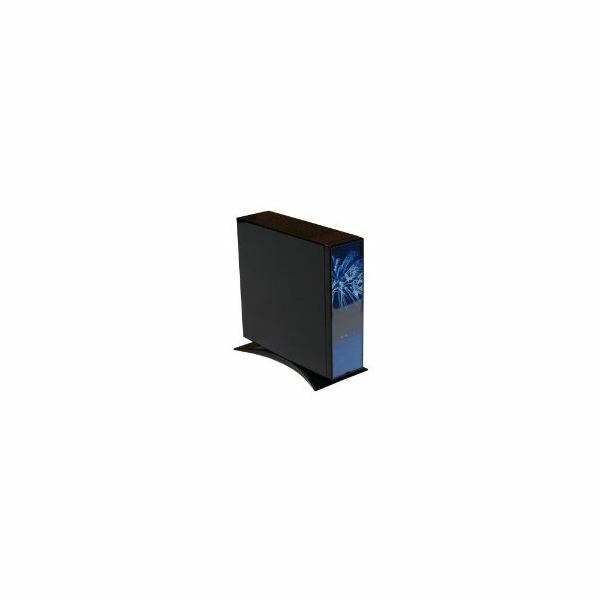 The price for this ITX case is $77.99. If you really want to be stylish by way of your HTPC’s case, this $151.89 item can give you exactly that. It has a slim body that is positioned horizontally and it compact enough to be placed in most home theatre cabinets with limited space. It does not have additional features but its strength clearly lies in its look and feel. Cases on this list are all compatible with small HTPCtheater motherboards which are all equipped with a functional yet compact design. You can choose any one of these items and still get a great look and a compact box for your media center. These Mini-ITX HTPC & ATX cases are all available at Amazon Online Market.